The NVIDIA CUDA Toolkit provides a comprehensive development environment for C and C++ developers building GPU-accelerated applications. 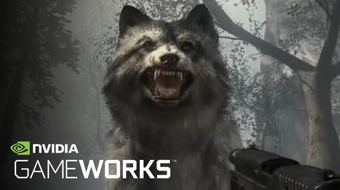 Documentation for GameWorks related products and technologies including libraries (NVAPI, OpenAutomate), code samples (DirectX/OpenGL) and developer tools (Nsight, Tegra Profilers). 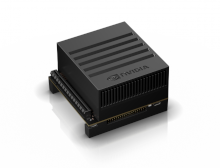 The NVIDIA JetPack SDK, which is the most comprehensive solution for building AI applications, along with L4T and L4T Multimedia, provides the Linux kernel, bootloader, NVIDIA drivers, flashing utilities, sample filesystem, and more for the Jetson platform. 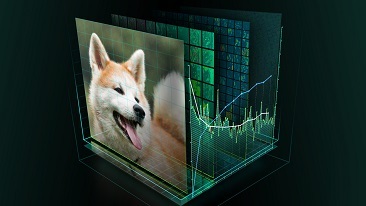 The NVIDIA Deep Learning SDK and Frameworks performance tuned for DGX Systems provide flexible and powerful software for creating, training, and inferencing custom deep neural networks for machine learning and artificial intelligence applications. 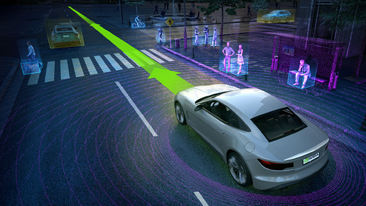 NVIDIA DRIVE Platform provides a comprehensive software and hardware solution for development of automomous vechicles. 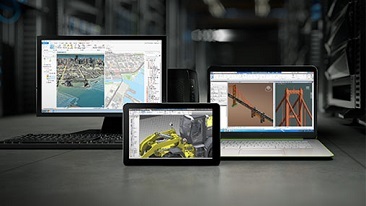 NVIDIA virtual GPU (vGPU) software is a graphics virtualization platform that extends the power of NVIDIA GPU technology to virtual desktops and apps, offering improved security, productivity, and cost-efficiency. Of interest to cluster admins and support personnel of enterprise GPU deployments. Includes monitoring and management tools/APIs, in-field diagnostics and health monitoring, and cluster setup/deployment. PGI high-performance parallel Fortran, C and C++ compilers and tools support OpenACC, OpenMP and CUDA Fortran on x86-64 and OpenPOWER multicore CPUs, and NVIDIA Tesla GPUs. Documentation for managing and running containerized GPU applications in the datacenter using Kubernetes, Docker, and LXC. 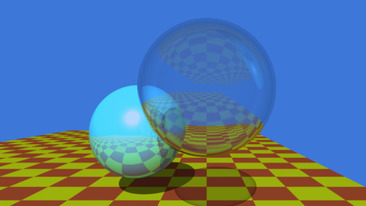 Reference documentation, examples and tutorials for the OptiX ray-tracing engine, the Iray rendering system, and the Material Definition Language (MDL). NVIDIA Holodeck is a virtual reality (VR) innovative platform that enables designers, developers, and inventors to bring their ideas to life in immersive VR. 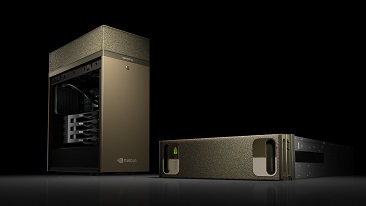 NVIDIA Clara is an open, scalable computing platform that enables developers to build and deploy medical imaging applications into hybrid (embedded, on-premise, or cloud) computing environments to create intelligent instruments and automated healthcare workflows. NVIDIA Isaac is a developer toolbox for accelerating the development and deployment of AI-powered robots. The SDK includes Isaac applications, GEMs (robot capabilities), a Robot Engine, and Isaac Sim.